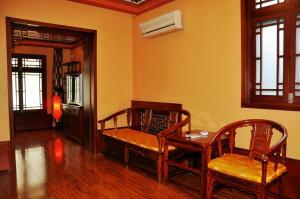 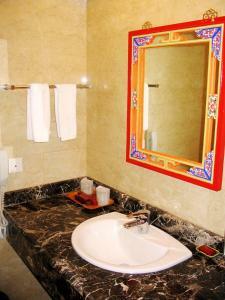 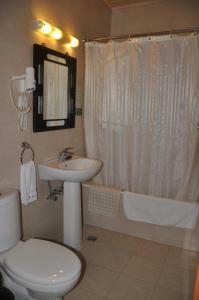 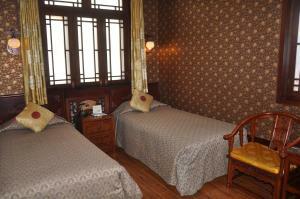 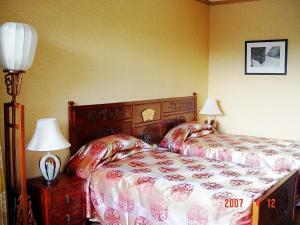 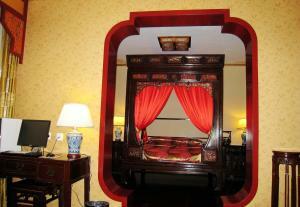 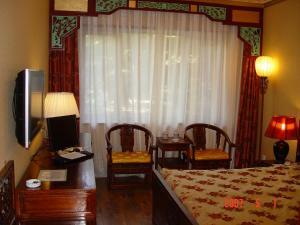 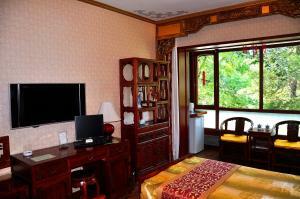 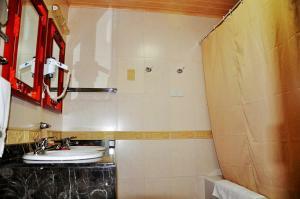 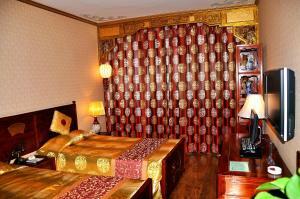 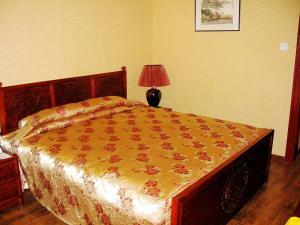 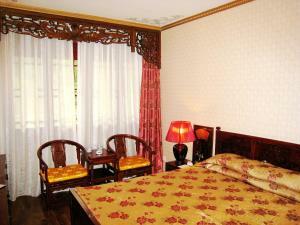 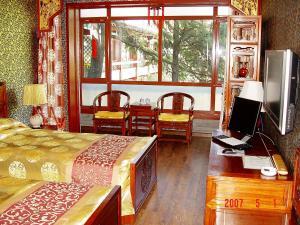 The Bamboo Garden Hotel offers classic Chinese courtyard accommodation. 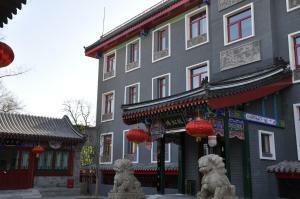 The halls and pavillions in the building are linked by long corridors, with a tranquil and elegant surrounding of bamboo groves, rockeries, and fountains. 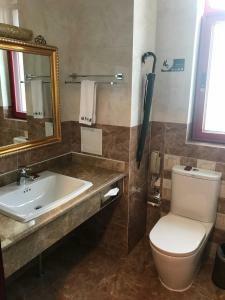 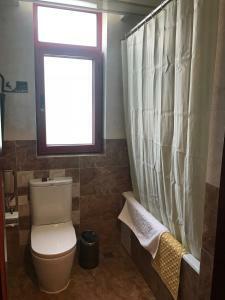 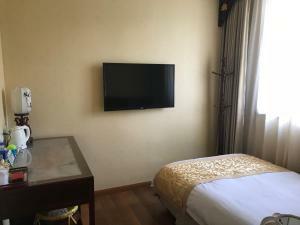 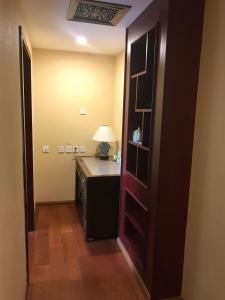 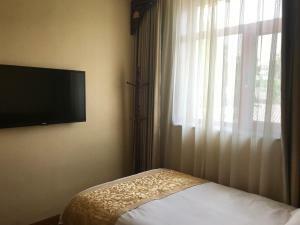 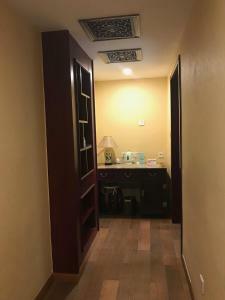 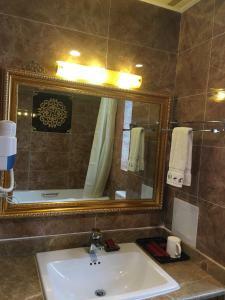 All the rooms were newly decorated with new Chinese traditional furniture of Ming & Qing dynasty, and placed with western-style bathroom, Broad-band Internet access and LCD-TV. 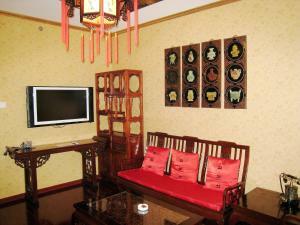 The Chinese restaurant serves a variety of genuine Sichuan and Cantonese food. 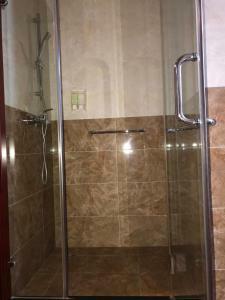 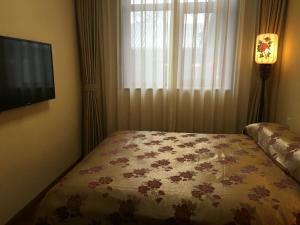 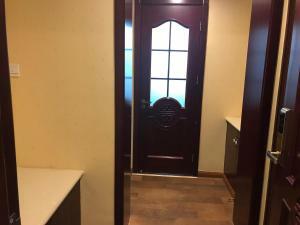 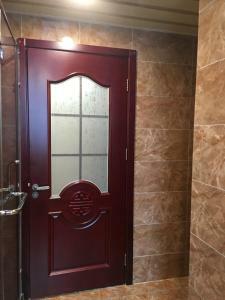 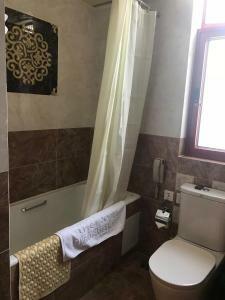 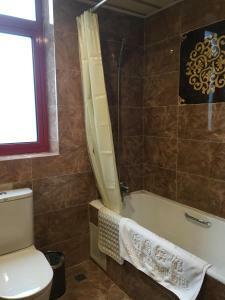 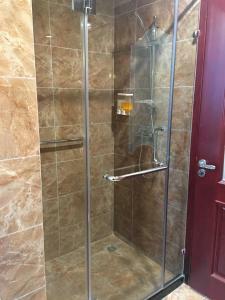 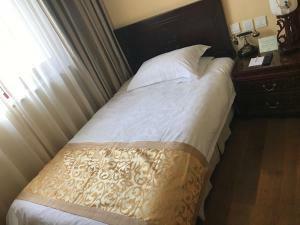 The hotel is located in the downtown Beijing, the famous sightseeing spots as Drum Tower, Shishahai Park, Gong Wang Fu and Ditan Park etc, just within walking distance. 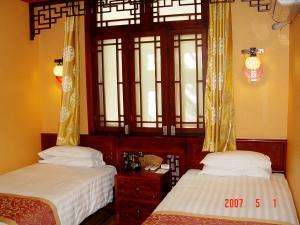 السعر: CNY 418.00 ... CNY 623.75; select dates below to get current rates.